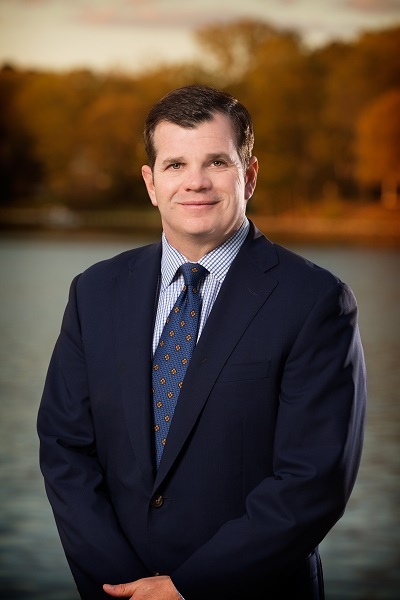 Since earning his Real Estate license in 1998, Jon Decker has proven himself to be among the Top Realtors of Hampton Roads. Jon’s reputation for professionalism and his ability to accommodate all of his client’s needs makes the complicated process of buying or selling a home as simple as possible. As a second generation Realtor, Jon’s integrity, compassion, and knowledge of Real Estate run deep within. 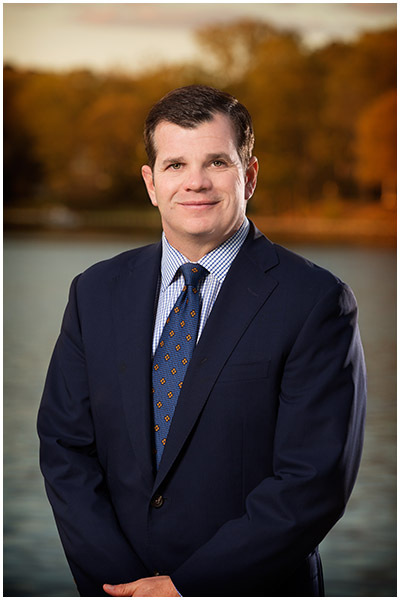 Decker Realty Corporation was founded by Jon’s father Tom Decker back in 1975. With Tom’s hard work and determination he grew a small local company into a commanding network of professional real estate specialist. In 1991 The Decker Realty Corporation strategically positioned itself with a brand known around the world Prudential Real Estate. Prudential Decker Realty continued as an influential force in Hampton Roads with a rock solid reputation and a relocation network throughout the country and beyond. In the summer of 2000, Jon’s father Tom lost his courageous fight against cancer and passed away. His connection to the Real Estate Community is still evident today as stories of his professionalism and ethics are a common occurrence. Jon and his brother Trey Decker continued the tradition of excellence in real estate service and sales as Prudential Decker Realty bloomed into their father’s dream. In 2008 an opportunity to incorporate three fantastic real estate companies all with impressive credentials and innovative management teams presented itself to Prudential Decker Realty. In January 2009 Prudential Decker Realty, Prudential McCardell Real Estate and Goodman Segar Hogan (GSH Real Estate, owned by Towne Bank), joined forces as Prudential Towne Realty. Prudential Towne Realty has been the leading Real Estate Firm in the area and has the highest average sales price per agent of all the firms in this market place. In January 2015, Prudential Towne Realty became BERKSHIRE HATHAWAY HomeServices TOWNE REALTY. Always moving forward, in 2012 Jon introduced his clients to a newly formed team, called the "Jon Decker Real Estate Group". Christine Feldman has joined forces with Jon as a Listing and Buyers Agent, as well as Jon's personal assistant. Together, Jon and Christine will be able to better service their clients in all aspects of the real estate business.